Are you curious about the opportunities to do business and deliver services around SAP cloud products such as SAP SuccessFactors solutions, SAP Cloud for Customer, or SAP Jam? This course will guide you through the next level - putting SAP HANA Cloud Platform into good use for extending various SAP products. You'll learn about most of the extension options that the SAP products support, and explore the required technologies and tools that will help you to gain traction in that space. As part of the course, you’ll create your first extensions for SAP SuccessFactors HCM Suite and SAP Cloud for Customer, as well as experiment with different collaboration options in SAP Jam. You’ll get free access to the corresponding system APIs, which you can use after the course as well for follow-up prototyping and experiments. To follow all the units effectively, you should have completed the openSAP courses Introduction to SAP HANA Cloud Platform and Next Steps in SAP HANA Cloud Platform. The course content assumes that you’re already familiar with the concepts and technologies introduced there, and that you have practical experience developing and deploying Java and HTML5 applications on SAP HANA Cloud Platform. If your primary interest in taking this course is to get a technical overview of the development-related capabilities of SAP HANA Cloud Platform, you do not need access to a development system. However, we realize that many of you will be interested in developing your own code, based on the instructions in the course. 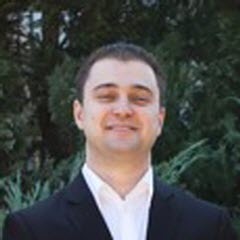 Krasimir Semerdzhiev is a software architect and product expert working on SAP HANA Cloud Platform, focusing on technology integration and consolidation. He has 15 years of experience in applying IT technologies in a wide range of industries and integrating SAP acquisitions. Krasimir speaks regularly at international technology conferences. 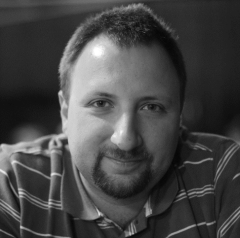 Mladen Markov is a product expert working on SAP HANA Cloud Platform, onboarding developers, customers, and partners to the platform. He has more than 10 years of experience in the development and application of SAP on-premise and in-the-cloud products. 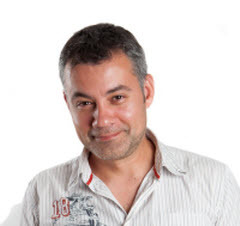 Stanimir Ivanov is a senior product owner working on SAP HANA Cloud Platform, focusing on the SAP HANA Cloud Platform integration capability for extending SAP products. He joined SAP in 2007 and has held various positions in the area of SAP Composition Environment. Prior to SAP HANA Cloud Platform, Stanimir was a product owner for SAP Operational Process Intelligence powered by SAP HANA. 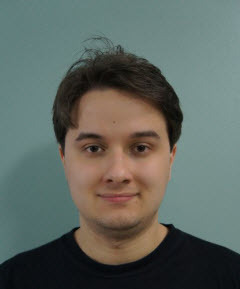 Douglas Maitelli is a cloud developer and architect at Cloud Custom Development in São Leopoldo, Brazil. He is currently working on architecture definition for cloud projects and extensions, with the main focus on SAP HANA Cloud Platform projects. 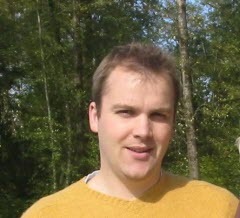 Douglas has been at SAP since 2012. Prabhat Raman is a product manager working on SAP Cloud for Customer. He is part of the Integration team, focusing on cloud product integration, API development, extension strategy, and infrastructure tools. 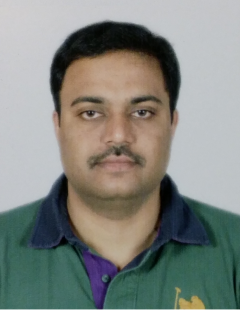 Prabhat has more than 15 years of professional experience in the IT industry and he joined SAP in 2003. Prior to SAP Cloud for Customer, Prabhat worked as product manager in SAP Business ByDesign and SAP CRM on-premise solutions. He has extensive knowledge of CRM business processes and SAP technologies. You must be invited to enroll in this course. This course was held from Nov 03, 2015 through Dec 16, 2015.